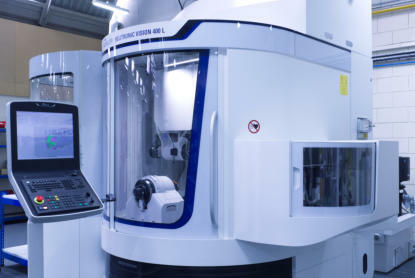 Tecnhi-Grind has invested heavily in the latest technology with the introduction of the Walter Regrinder. 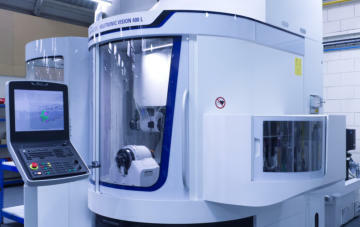 To capture a major part of BAE Systems regrinding from its defence and commercial factories in the North West. The Walter is the latest addition to the portfolio of high-tech machines at Tecnhi- Grind. This Helitronic Power Regrinder can handle tools 370mm long and 320mm diameter or 320mm for end face grinding. 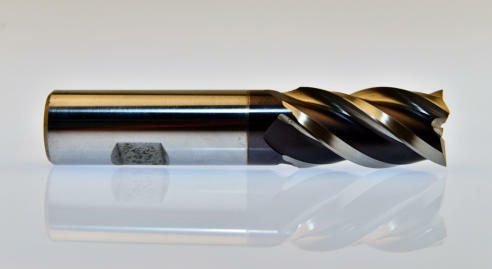 It is mainly being used by Techni-Grind to process a mix of carbide and HSS cutters for the local aerospace industry. 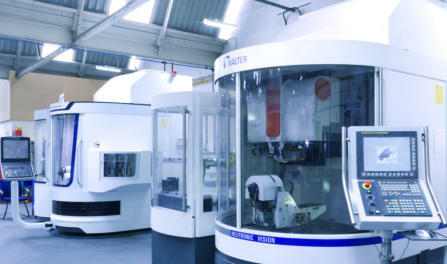 Techni-Grind (Preston), a sub-contract supplier of precision tool regrinding services to the aerospace industry, has installed its sixth Walter high specification CNC tool and cutter grinder from Korber Schleifring UK of Honiley near Kenilworth - and its new Helitronic Vision was complemented by a Walter Helicheck Basic tool measuring machine, ensuring that the company's latest investment tranche will speed both regrind and inspection times. 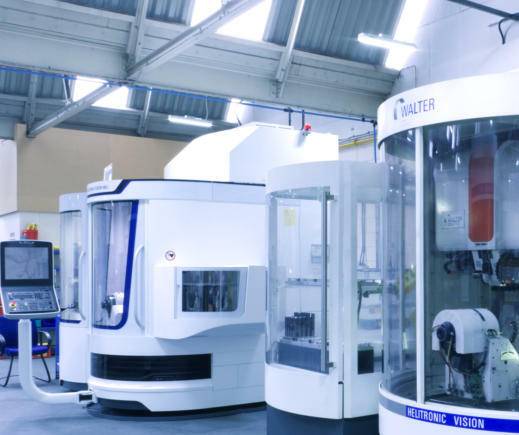 Formed in 1990, Techni-Grind has enjoyed steady growth by providing a comprehensive regrinding service to the North West's buoyant aerospace industry. The ISO 9001-accredited company is an approved Tier one supplier to BAE systems, whose site at nearby Salmesbury is visited daily by Techni-Grind to ensure a planned programme of regrinds is maintained. The company also services sites at Brough and Barrow-in-Furness as part of BAE's Supplier Excellence Programme. "We work in close partnership with our customers," says managing director David Higham. “After all, if you have a £200 cutter and you want to maximise its regrind life, we liaise with our customers' operators to ensure they understand the regrind process. Hence we are able to generate maximum savings for our clients." 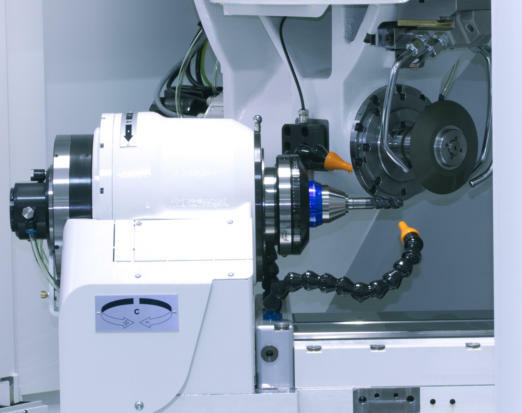 Already operating five of Walter Helitronic Power CNC tool and cutter grinders, Techni-Grind recently wanted to extend both its capability and capacity to meet continued demand. "Many years ago, we purchased our first CNC Walter Helitronic," states David Higham. "At the time, the Power was clearly the most competent machine on the market and so we committed to the Walter brand and we have no regrets whatsoever." Capable of processing tools up to 320 mm diameter by 300 mm long (370 mm for peripheral grinding), the Helitronic Vision travels in X, Y and Z axes of 480 mm, 320 mm and 700 mm, respectively. Rapid traverse rates are up to 50 in/min, and the machine boasts linear and radial resolutions of 0.0001 mm and 0.0001 deg, respectively. 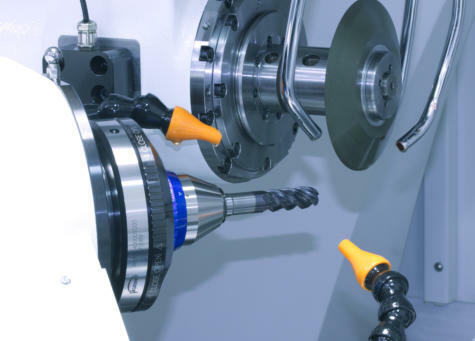 The Vision has already been put to work by the company regrinding a range of HSS and carbide end mills, slot drills, form cutters, reamers and conventional flute drills - and it immediately produced benefits in terms of processing speed. All of the Walter machines operate during standard working hours plus throughout a night shift four times a week. 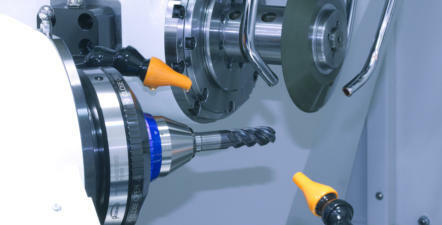 Typically, the 21 employee company processes cutters up to 65mm diameter and up to 300mm long. In our conventional grinding section, we offer a vast number of years experience in the aerospace, automotive, paper and general engineering industry. Catering for the small engineering workshop to the largest such as BAE Systems. Working on one-off special form tools to the largest batch work, including drills, reamers, milling cutters, circular knives, counter sinks, pipe drills and special form tools. We offer all our customers the same guarantee of a quality product on time and to cost. The aerospace industry demands continuity of quality," states David Higham. "The customer wants to be certain that when a cutter has a regrind it will be as good as new, time-after-time. The cutters are not checked by the customer, so they need to have faith in our processes. "This is one of the reasons why we purchased the Helicheck Basic, an entry-level tool inspection machine, which has replaced conventional shadowgraph and clocking techniques. 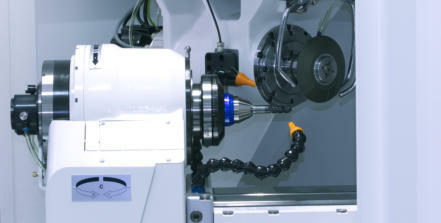 The machine not only improves quality but also saves considerable inspection time. " The Helicheck Basic offers 3C Direct View camera technology with cameras for back, front and top light illumination of tools measuring up to 320 mm diameter by 400mm long. The back light provides magnification of 50x, front and top of 100x and combined with the solid granite base plate for temperature resistance and high stability, the result is a repeatability of 1.5 micron and an absolute accuracy of +/-2.2 microns at a measuring length of 10 mm (VDI/VDE 2671: E1 = 2.2 microns + L/300). HSS cutters can typically withstand up to five regrinds, while carbide cutters can take three, although it is possible to hold tighter tolerances on the latter. “We are known for our quality service, competitive prices and on-time delivery," says David Higham. "The industry is forever changing but through continual improvement via, for example, capital investment, we aim to be the number one choice for our customers, both now and in the future." The introduction of the latest Walter technology at Techni-Grind has also led the company to ponder tool manufacturing, something that traditionally represents only a small portion of current business. Although our expertise is in regrinding, with our new investments manufacturing is certainly a more viable option and we are currently exploring a potential joint venture with one customer," says David Higham.